然而，這個印象，在這次使用 TLC NAND 的事件上，已經有一點點動搖了。人們開始問，為什麼我花錢買了最頂級的128GB，卻使用了可靠性較差的 TLC? 人們開始問，為什麼平平是64GB 的機種，別人拿的是較可靠的 MLC，我卻是拿「號稱」只有1/10寫入次數的 TLC? 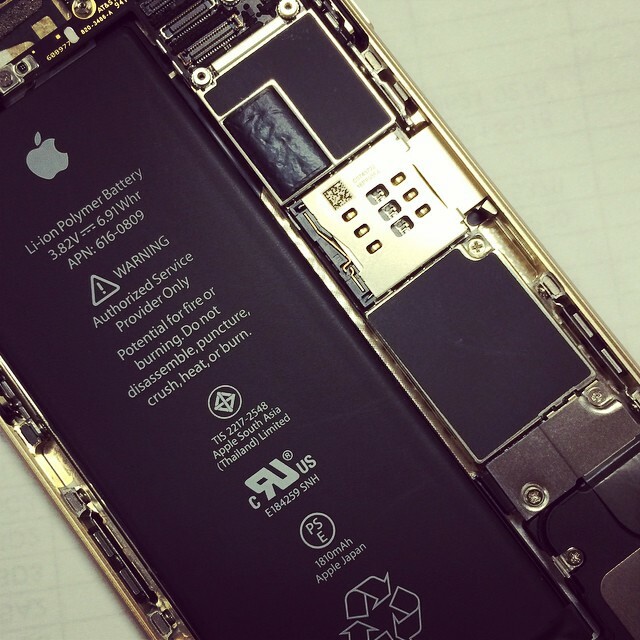 13 Responses to "iPhone 使用 TLC 所帶來的危機"
Adam Sun liked this on Facebook. Aj Chang liked this on Facebook. Bias Delphinus liked this on Facebook.